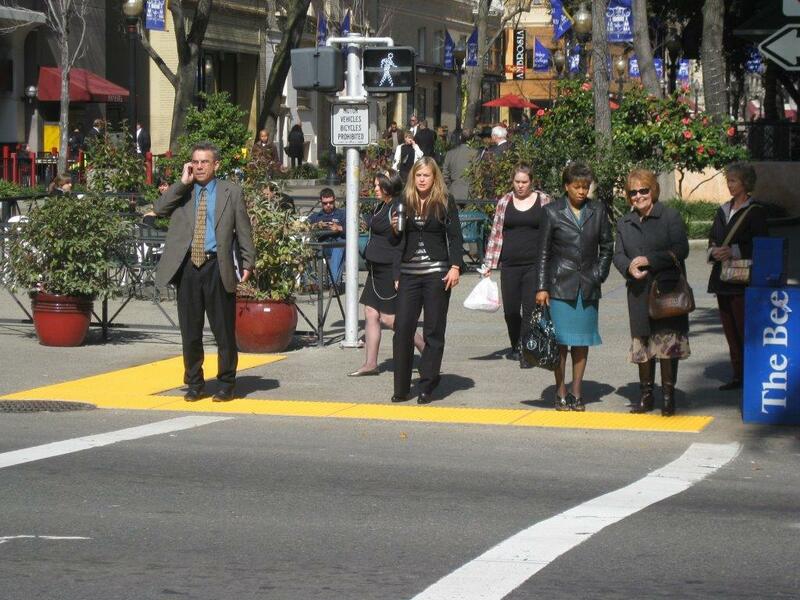 Detectable warning surfaces are designed to help Americans with disabilities, or about 40 million individuals, safely navigate sidewalks and other public spaces. They are particularly useful for those with visual impairments and who use canes, wheelchairs, or other mobility aids. With a significant percentage of the population facing physical challenges, public spaces must accommodate everyone. A detectable warning surface provides tactile feedback about a person’s location. They can, for example, recognize the edge of a crosswalk, change in surface conditions, and where there may be oncoming road traffic. When Did They Become Mandatory by the ADA? The ADA mandated detectable warning surfaces in 1991. While the law differs by location, they’re required in all public areas where pedestrians are present. These include curb ramps, handicap ramps, in train and bus stations, and in other locations where preventing injuries can avoid physical harm and personal injury lawsuits. Detectable warning surfaces alert people about changes in their environment. At a crosswalk or intersection, traffic may be ahead, or the elevation may change significantly. The products are also useful at bus stations and on train platforms, and anywhere a visually impaired person may otherwise not sense potential danger ahead. We offer Cast-in-Place Replaceable, Surface Applied, Cast-in-Place, and Radius System warning surfaces, featuring truncated domes and a strong fiberglass polymer composite, to meet a wide range of applications. Cast-iron, replaceable graphic tile, photoluminescent, and wayfinding surfaces are also available. Read on for more about our ADA-compliant detectable warning surfaces online or call us toll-free at 800-372-0519. When Is ADA Compliance Legally Required? What Does It Mean? Public Safety Signage in the U.S.
Can Businesses Be Sued for Not Having ADA-Compliant Surfaces? 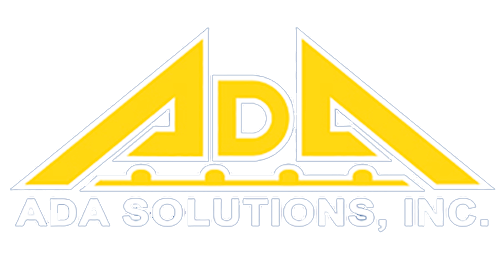 © Copyright - ADA Solutions, Inc. All rights reserved.